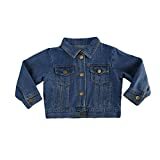 Our smart little bear jacket featuring our smart closet magnetic fasteners and no-pull-over-the-head design will get your baby ready for cool weather in no time at all! 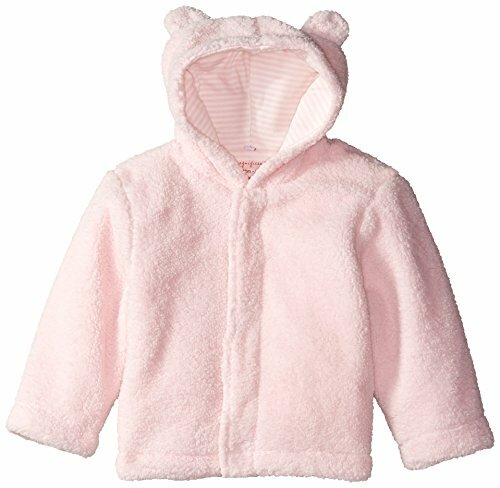 Completely lined in ultra-soft combed cotton for added warmth and also available with smart mittens (sold separately). No reason to hibernate when your cub looks this cute!